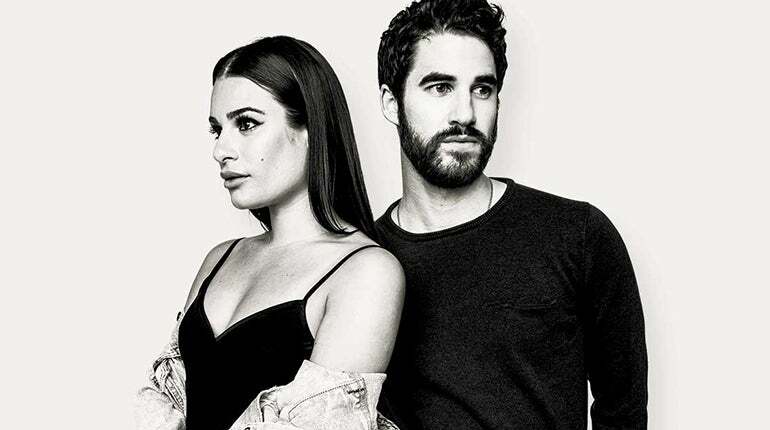 Following the demand of fans and rave reviews, actors and musicians LEA MICHELE and DARREN CRISS announced today that they will continue their wildly successful LM/DC Tour on the North American west coast with a stop at The Theatre at Ace Hotel on November 5. Criss most recently released a five-track indie EP entitled Homework, his first solo project in over seven years. It debuted at #1 on Billboard’s Heatseekers Chart while SiriusXM described it as a “nice hybrid of early Elton John and Ben Folds.” In 2017, he debuted his indie-pop band Computer Games along with his brother Chuck Criss with their first album Lost Boys Life EP. Billboard deemed the bands single “Every Single Night” as a contender for song of the summer.